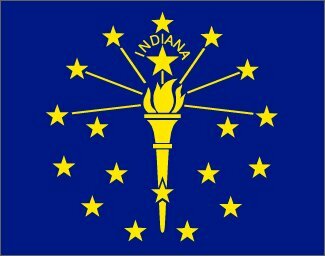 In Indiana and other States, crimes are considered enhanced crimes or more serious crimes when committed near a school and / or day care center. In Lafayette, Indiana, a man was recently arrested for dealing drugs within 1000 feet from a day care center. Further investigation by police officials uncovered a drug operation involving the growing of marijuana and the selling of LSD. In addition, police officials found several guns. The safety of children were certainly at risks when drugs are being sold nearby. Drug sales lead to other criminal activity including but not limited to assault, battery, shooting, and other violent crimes. Fortunately, this story was not about the tragic shooting death of a child caught in a drug dispute shooting; nevertheless, the criminal activity should be punished since crimes were committed and children were put at risks You can read more about this story at Man Arrested for Dealing Drugs Near Indiana Day Care Center.